Path to the Sky Wallpaper Pack is an excellent quality photo wallpaper in different sizes of a lonely path with paddy sides with cloud on the Sky as background. Path to the Sky Wallpaper Pack is submitted by salmanarif. Camera used : Not available. This is a Photomanipulated wallpaper available both in widescreen and standard aspect ratios. It is a RAR download, the file is 11.2 MB in size. This Article Has Been Shared 1802 Times! Here is another nature oriented photo wallpaper of bunches of red flower on beautiful background. Here is an awesome wallpaper of a Purple flower on a beautiful blurred bluish background. Tower Wallpaper is an excellent quality photo wallpaper in high resolution of wires, while a Tower can be seen on beautiful blurred background. Fire Escape Wallpaper is an excellent quality photo wallpaper in high resolution of a Fire Escape from the top on a beautiful blurred background. 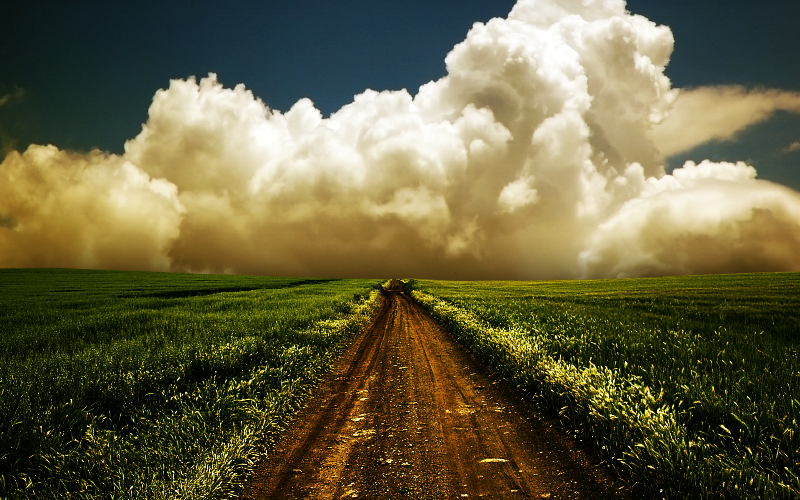 Cite this article as: Abhishek Ghosh, "Path to the Sky Wallpaper Pack for PC and Mac," in The Customize Windows, June 13, 2011, April 24, 2019, https://thecustomizewindows.com/2011/06/path-to-the-sky-wallpaper-pack-for-pc-and-mac/.